What do you get when you mix the texture of a grape, the skin of a dinosaur, and a mild, fruity flavor that's tough to pinpoint? 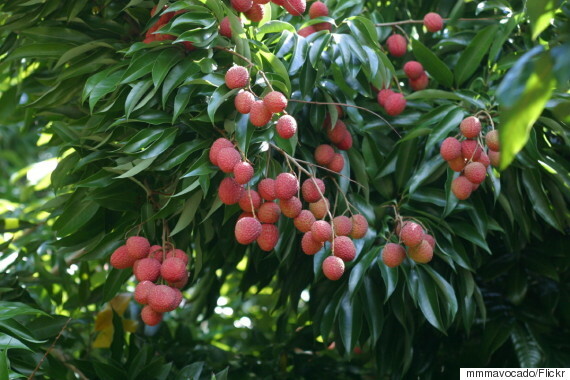 A glorious lychee, that's what. A close relative to the rambutan and longan, the lychee is the ultimate summer fruit you never knew you needed. Lychees are native to Southern China, but are grown in tropical climates worldwide and are most popular in Southeast Asian countries. While it might be tough to find fresh lychees at your local supermarket, the canned version is available almost everywhere, especially in Asian markets. About the size of a golf ball, these bumpy fruits grow on trees in bunches and are ripe when the skin is a vibrant, beautiful red. 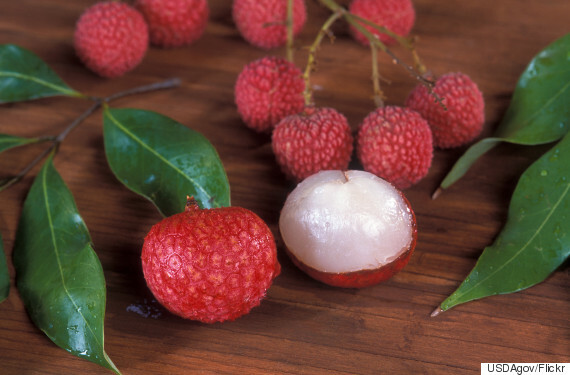 Once the skin is peeled away, the lychee fruit is translucent, fleshy and off-white, with a large brown seed in the center. In the lychee, the balance of sweet and tart is perfected. Its light, floral taste -- some say it's a grape/rose, others insist pear/watermelon -- pairs perfectly with coconut, lime, and other tropical tastes. 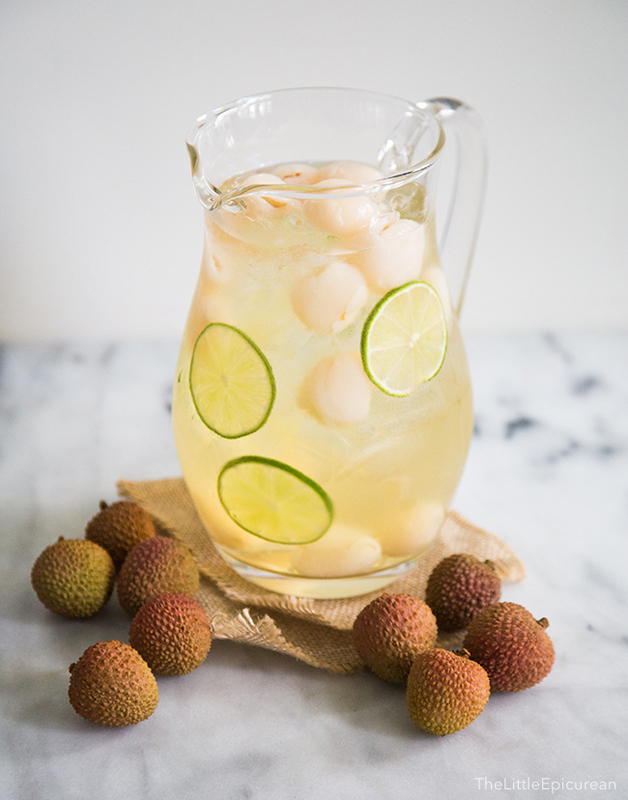 Lychee is often used in cocktails; lychee martinis and mojitos, for instance, have been popping up on trendy restaurant drink menus for years. Lychee desserts like ice cream and bubble tea are also extremely popular and refreshingly delicious. In Hawaii, simply stuffing them with cream cheese is a timeless summer treat.